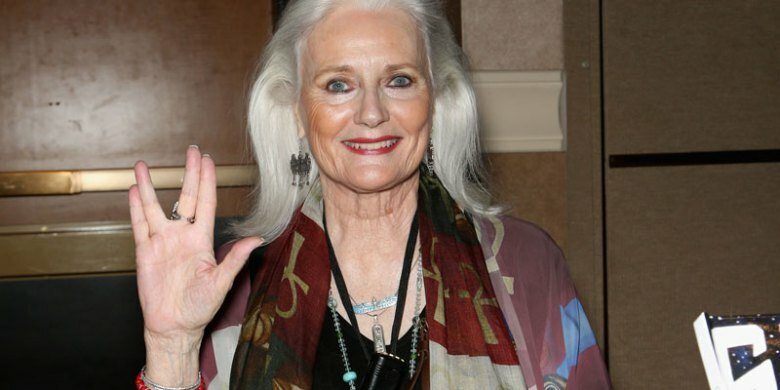 Celeste Yarnall, a film and TV actress who rose to fame in the ’60s and ’70s, died Sunday at her home in Westlake Village, Calif., after a four-year battle with ovarian cancer. The 74 year old is beloved by Star Trek fans for playing Chekov’s love interest, Martha Landon, in a 1967 episode called “The Apple.” Her one-time appearance was enough to make a lasting impression, as she was a beloved figure on the convention circuit. Ozzie and Rick Nelson discovered Yarnall when she walked past their studio offices on the way to an audition. Her first acting credit came from an episode on The Adventures of Ozzie and Harriet in 1962.